These are the instructions to root Samsung Galaxy J7 SM-J700 (running on Android 6.0.1 Marshmallow ) using Odin on Windows Computer. Requirements: Your Samsung Galaxy J7 SM-J700 should have atleast 30-40 percent of battery to perform the rooting process. When you can change your ROM.But normally You can delete some company. 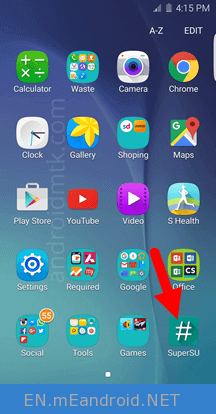 You can Easily root your Samsung Galaxy J7 SM-J700 without the computer.You can Free Your Mobile From lots of unwanted applications. How To Root Running Samsung Galaxy J7 SM-J700F On Android 6.0.1 Marshmallow Using The CF-Auto-Root Method? How To Root Running Samsung Galaxy J7 SM-J700H On Android 6.0.1 Marshmallow Using The CF-Auto-Root Method? How To Root Running Samsung Galaxy J7 SM-J700M On Android 6.0.1 Marshmallow Using The CF-Auto-Root Method? These are the instructions to root your Samsung Galaxy J7 SM-J700 (running on android 6.01 Marshmallow) using Odin on Windows Computer. In this tutorial, I will show you how to ROOT yours Samsung Galaxy J7 SM-J700 with Odin software and CF-Auto-Root file.You can’t use this operation if you want to “unlock” hidden features of your phone. To root your Samsung Galaxy J7 SM-J700 you need a PC with internet connection, a micro USB data cable, Odin software and the CF-Auto-Root file. Root Samsung Galaxy J7 SM-J700 on Android 6.0.1 Marshmallow using Odin. If something goes wrong, or if you want to UNROOT your Samsung Galaxy J7 SM-J700, you must restore the original firmware with Samsung Kies 3. Switch off your Samsung Galaxy J7 SM-J700 .Enter into Download mode->Volume Down+Home+Power Buttons. Connect Your Samsung Galaxy J7 SM-J700 With PC via USB Cable. You can See the SuperSu after the Reboot in your Applications list. Now, to make sure you have successfully rooted your Samsung Galaxy J7 SM-J700, open Applications Menu on your Smartphone and Find SuperSU App. If this app exists on your Smartphone then it means you have successfully rooted your device. Congratulations. 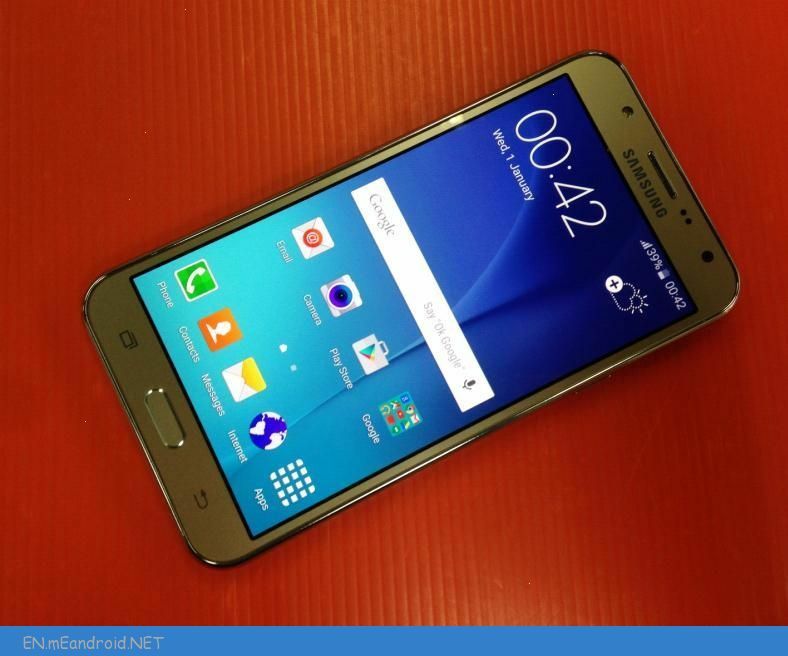 Rooting Samsung Galaxy J7 SM-J700 on Android 6.0.1 Marshmallow without PC. How to install Android 7.0 Nougat update on Samsung Galaxy J7 SM-J700 ? If you have information how to install the firmware Android 7.0 Nougat update will be greatly appreciated if you share information with us through the form of comments.